There’s good reason why some people shriek when spotting a spider. Psychologists have discovered a significant link between the fear of spiders (arachnophobia) and the disgust sensitivity in people who have this phobia. Many people go to great lengths to avoid being exposed to spiders. Unfortunately, spiders can eventually find their way into your house and yard. 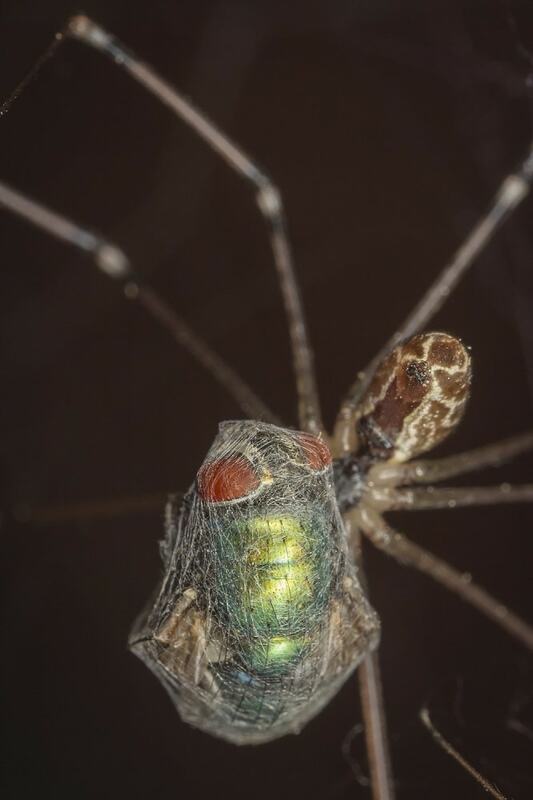 No matter how many times you seemingly get rid of them, these eight-legged creatures find their way into your ceilings, attics, and basements. If you want to effectively minimize the risk of spiders getting into your home, identify the sources that attract them. Food – Spiders often feed on the insects (e.g. drain flies, bees, crickets) in your home and backyard. Although spiders can be considered nature’s pest controllers, they can instill tremendous anxiety, especially in arachnophobic people. Warmth – Warm and humid places attract house and cellar spiders. They will often seek their prey in high-moisture areas of the house. Domestic Waste – Although spiders do not feed on household waste, they prey on insects that feast on leftovers or improperly disposed domestic wastes. Stacks of wood piles can also make a great breeding ground. Flourishing Gardens – Gardens add value to our landscape, but they can also provide shelter to various types of spiders. Some spiders are attracted to fruits specifically. Keep an eye on any poisonous species that may be inhabiting in your backyard. 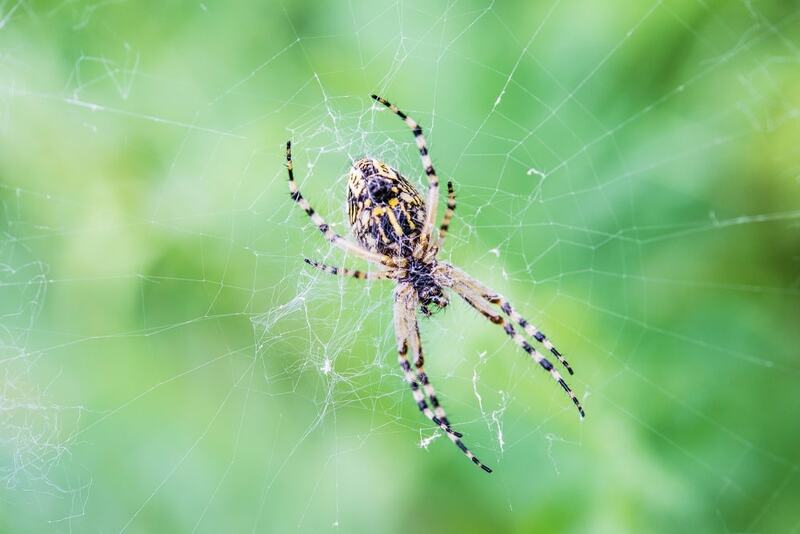 Spiders thrive in lawns, gardens, and backyards, so they are often less likely to sneak into your house. In fact, most of them find their way inside your home accidentally. Smaller species enter through gaps around your windows and doors, as well as cracks in the building’s foundation. Seal them properly to prevent spiders and other harmful pests from getting in and causing infestations, especially during the colder months. Firewood, boxes, and plants can also transport spiders inside your home. Inspect them thoroughly before taking them inside. Be on the alert for signs of cobwebs and spider eggs. Although spiders hate to have their homes disturbed, destroying their webs is not an effective solution of getting rid of them. If you get rid of their web, spiders can transfer to other areas of your home (dark holes, deep gaps, and crevices) where they are less likely to be disturbed. To effectively solve spider problems in your house, consult a professional in spider control. Call Mr. Pest Control at (705) 739-7378. 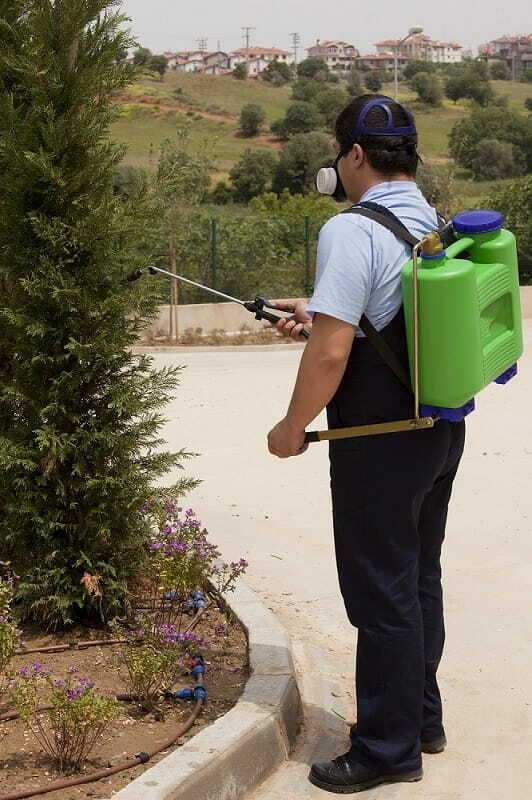 We provide a wide range of pest control services to our valued clients in Barrie, Orillia, and Midland.